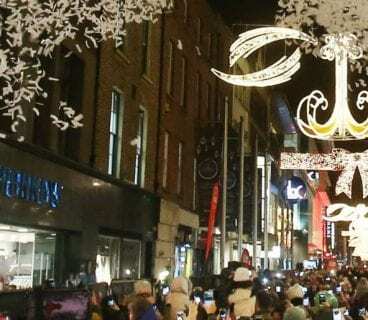 We’ve compiled a list of DublinTown businesses who are giving you the best deals this Black Friday! Regatta Great Outdoors will celebrate Black Friday in all stores and are offering up to 70% off all stock, beginning on Friday 24th November. This amazing offer applies to men’s, women’s and kids lines. This offer is available nationwide, while stocks last. Grab styles for all the family including jackets, body warmers, shoes, fleeces, jumpers and sweaters and up to 70% off. Kid’s jackets start at €22.50, Men’s jackets from €25.50 and Women’s styles beginning at €18.00. Pamela Scott are offering 20% off full price items from Wednesday 22nd – Cyber Monday. 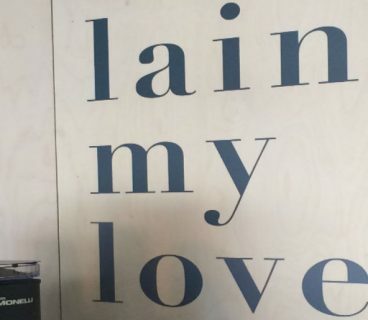 This includes Amanda Byram’s brand new active wear brand, Body by Byram. 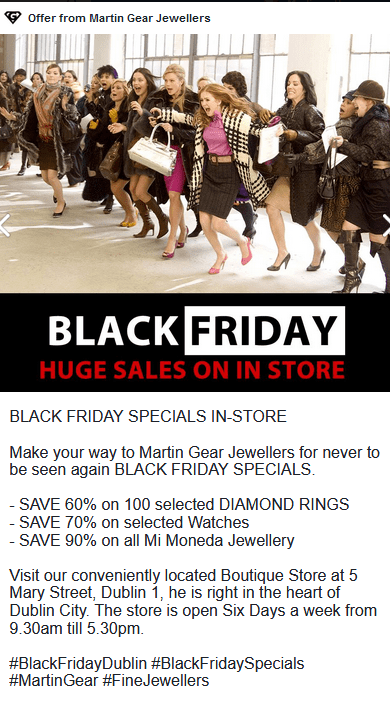 There will also be plenty of other offers and promotions in store. 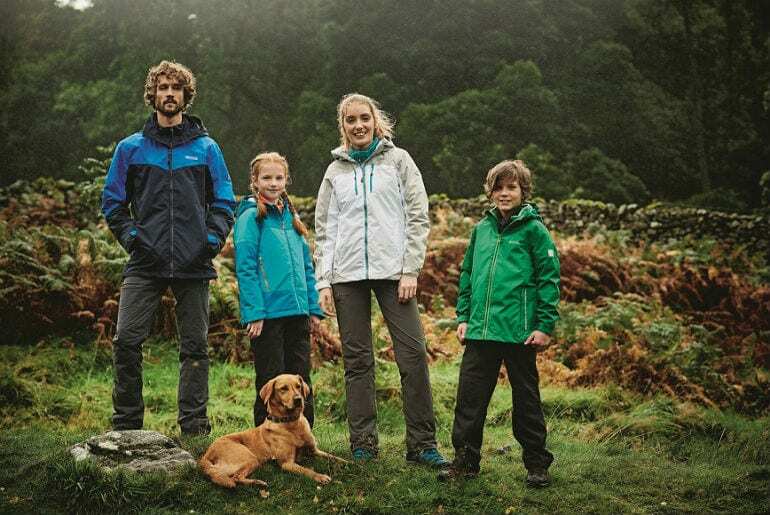 Cotswold are offering up to 60 euro off jackets in the run up to Black Friday (T&Cs Apply). 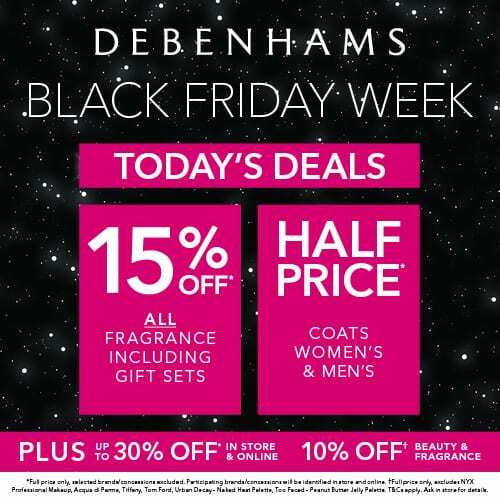 More Black Friday reductions will be available in store, such as Buy a Garmin Fenix 5X watch and get a Kodiak 2.0 power bank worth 52 e free whilst stock lasts. Cotswold also offer 10% discount to students, other discounts to Scouts, Outdoor Clubs etc. 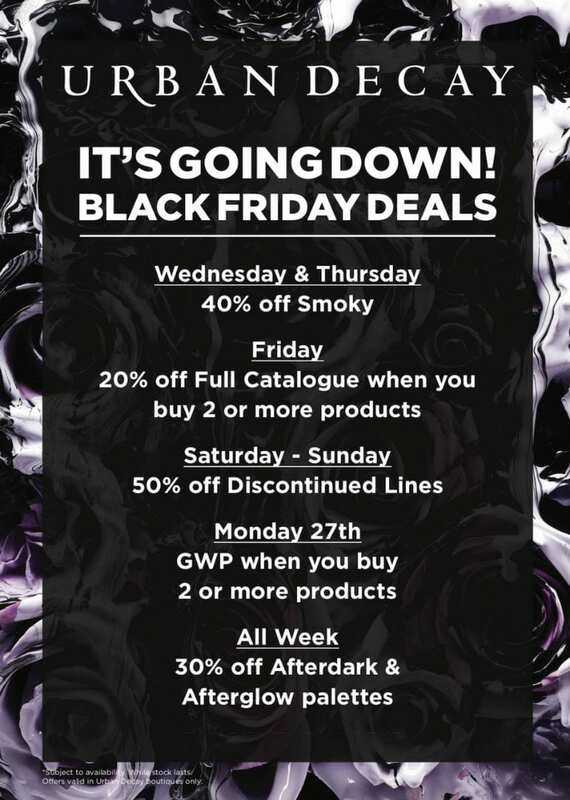 Check out these amazing offers this week from the Urban Decay Boutique on Grafton Street. Book any 2018 short course between now and Tuesday 28th November and get 20% off instantly online by using code: roulade2018 . New courses in 2018 include Dim Sum, Ramen, Tacos, Burritos and Quesdailla. From Vegan to Baking: Seafood to Slow Cooking, they have a course for everyone. 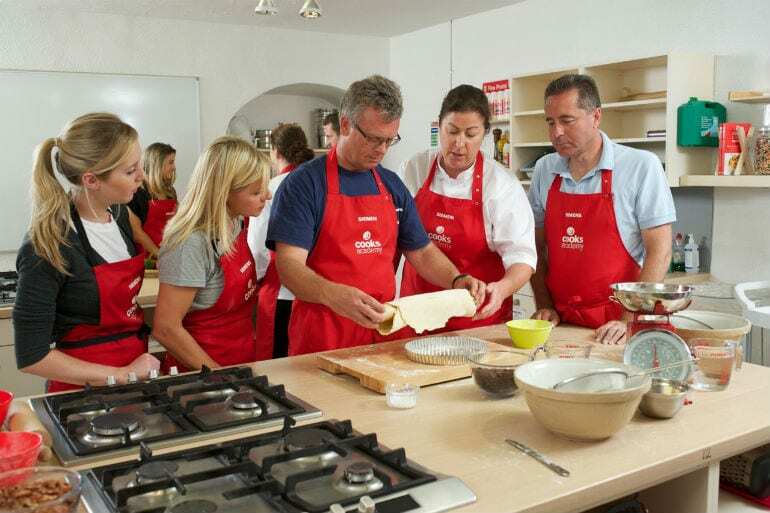 Email Cooks Academy: info@cooksacademy.com or phone 01 6111667 for more info. 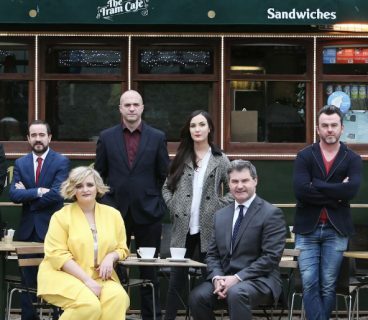 Wallis is now open in Evans on Henry St! Check out Skinfull Affairs BLACK FRIDAY offers! 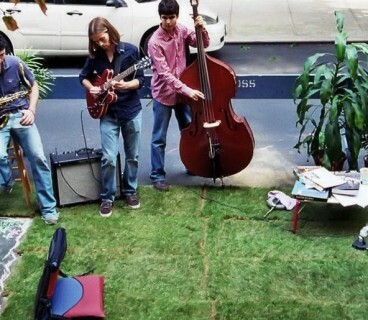 Not to be missed – 1 day only! 3 for 2 on all treatments on 24th November 2017, cheapest one free*. 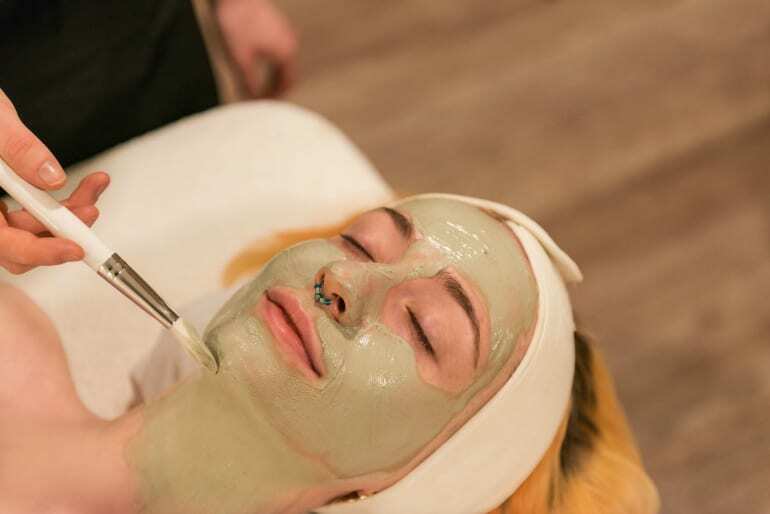 Book your appointment online to avoid disappointment! *Not valid in conjunction with packages, courses or combo treatments. 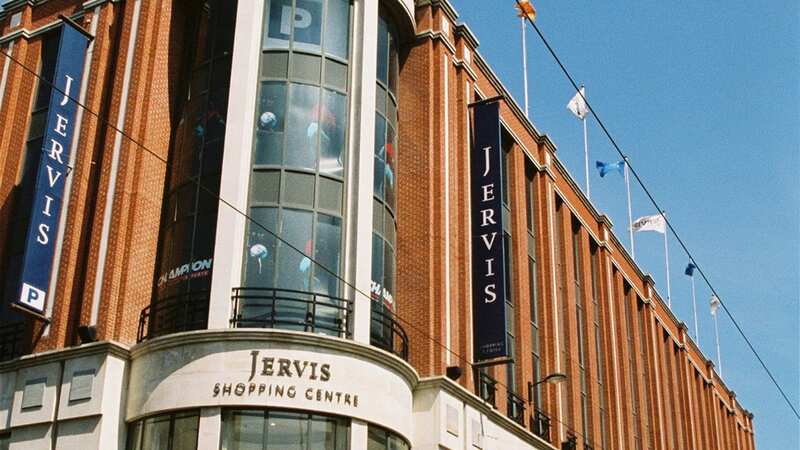 Check out these fantastic discounts, available NOW at Jervis Shopping Centre Dublin for Black Friday! 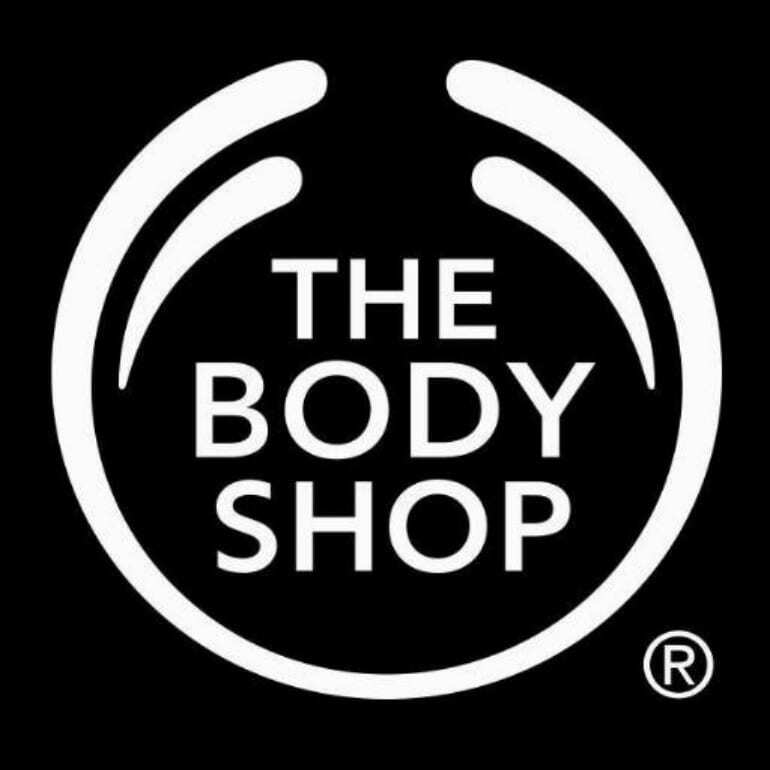 For the full list of ALL offers in the centre check out their website here. 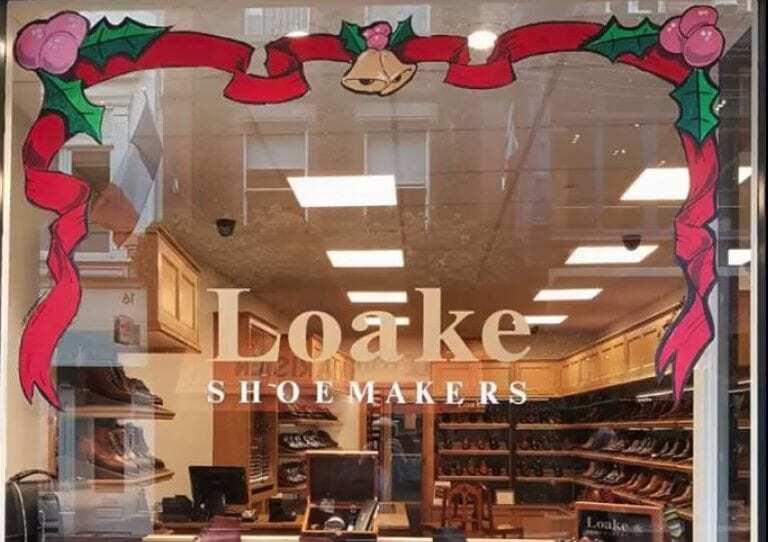 This Friday, Nov 24th Loake’s on Wicklow St is hosting a Black ‘Shoe’ Friday event with some giveaways, good prices and quality handmade shoes. Definitely worth a look if your dressing up your Christmas outfit! 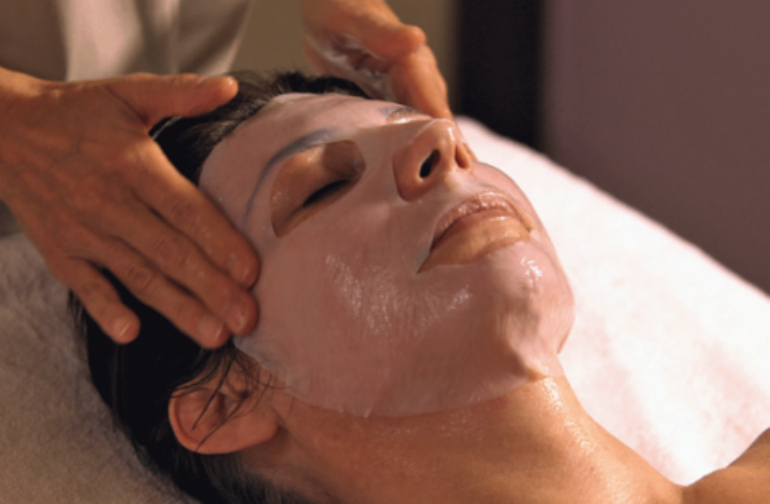 The South William Spa has many special gift card and treatment offers to celebrate Black Friday! There’s a limited quantity so get in quick. See here for more details. There’s amazing Black Friday deals to be had for the kids in Smyths Toys! Their offers have now been extended until this Monday 27th. 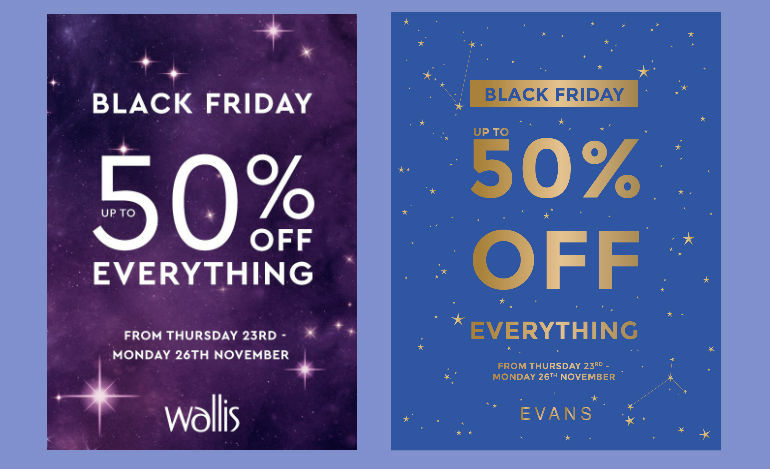 Elvery’s are offering a gift card giveaway in store as part of Black Friday. 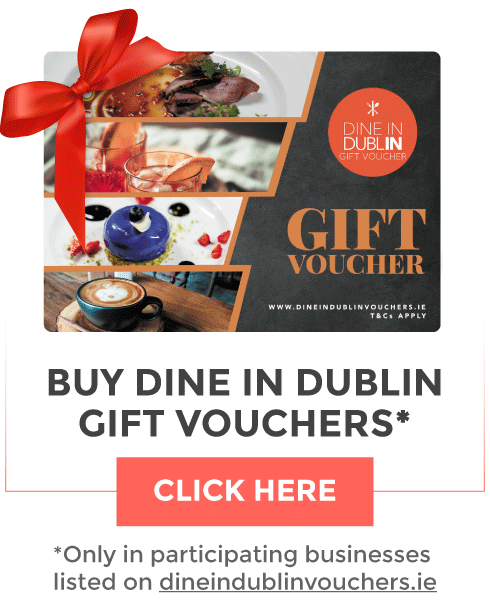 You can obtain a free €15 gift card when you spend €60 or a free €25 giftcard when you spend €100! We have just finished a refurbishment of the gallery on Dawson Street and would like to invite you along to avail of some pretty cool deals on our whole collection. 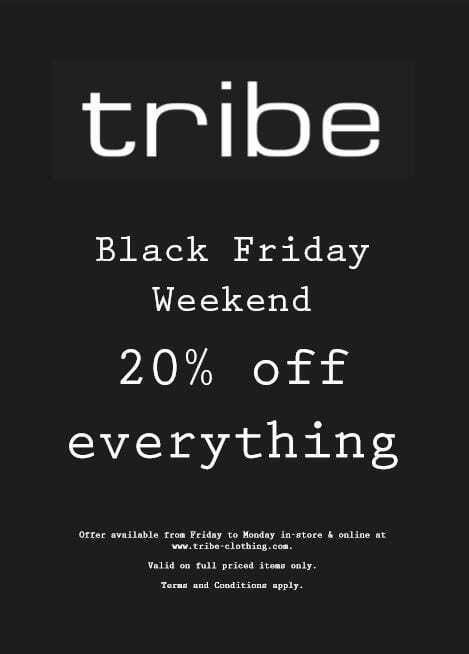 Coupon Code: black&whitefriday gets you 20% off online until midnight Sunday. Or if you are able to make it in to the Gallery we are doing some excellent offers, this Thursday & Black Friday only. Up to 35% off many items from current stock. 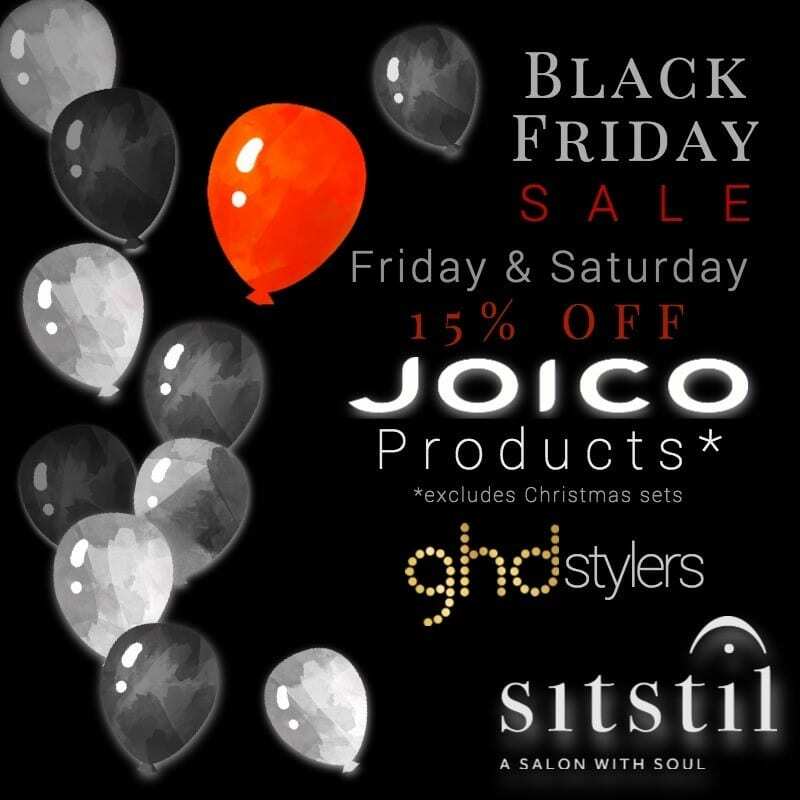 This Friday, November 24th or Saturday, November 25th visit SitStil at 17 Drury Street and avail of 15% discount on Joico products (excluding Christmas gift sets) and GHD stylers. 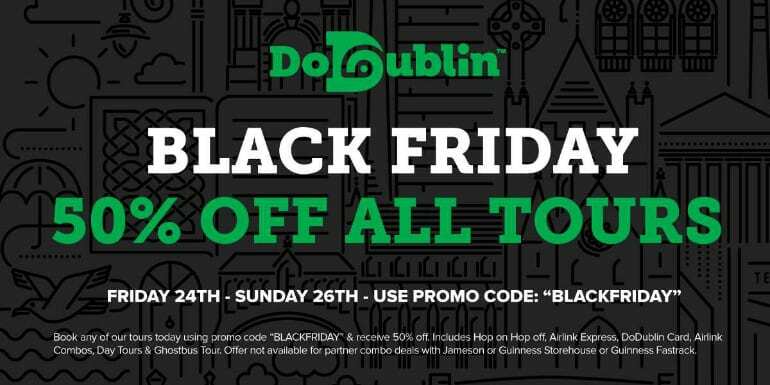 DoDublin tours have 50% off all tours this weekend for tickets bought online. This includes the Hop on Hop off (24 hrs and 48 hrs), Ghostbus, Glendalough & Powerscourt, Malahide & Howth, Airlink Express, and the 72 hours DoDublin Card. 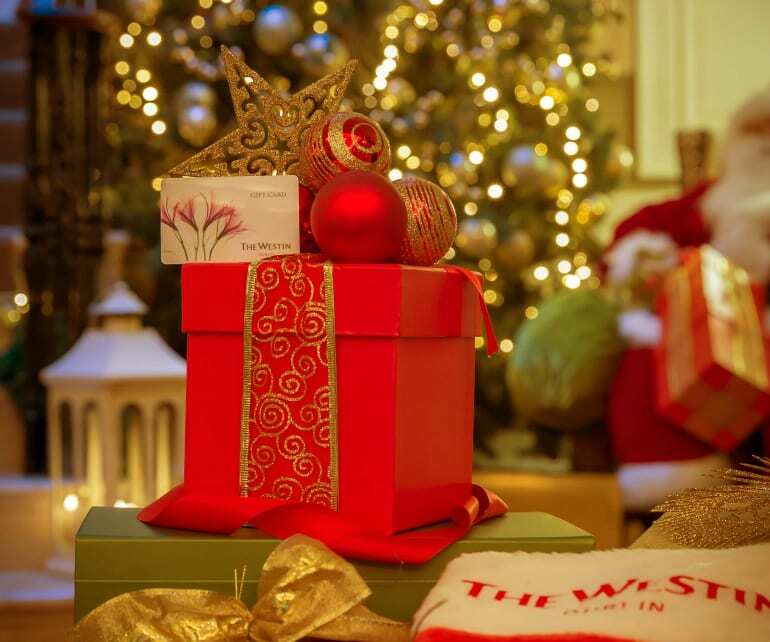 Save 10% on all accommodation vouchers at The Westin Dublin, available online now until midnight this Saturday, so hurry! 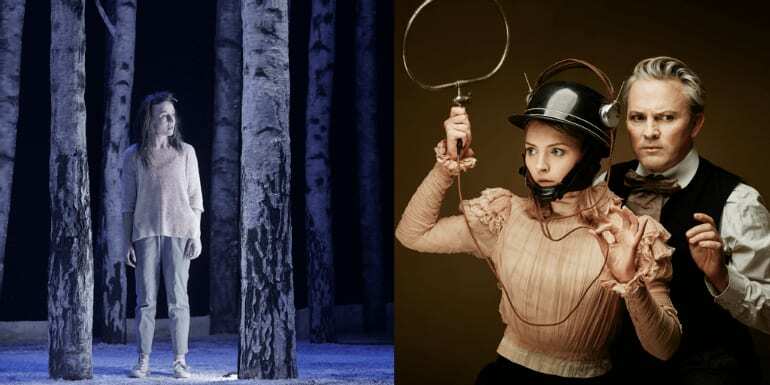 For 24 hours only (From 24th November), enjoy 25% off our winter shows. 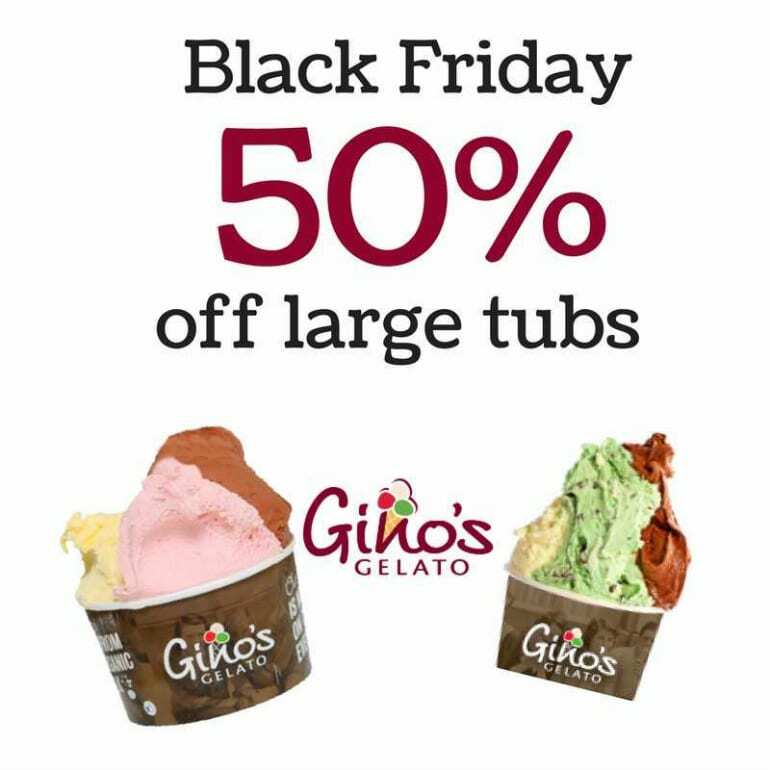 Use promo code blackfriday to avail of this 25% offer. 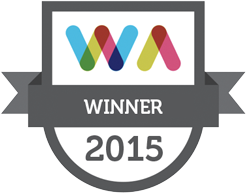 Keep an eye here for more offers to come!